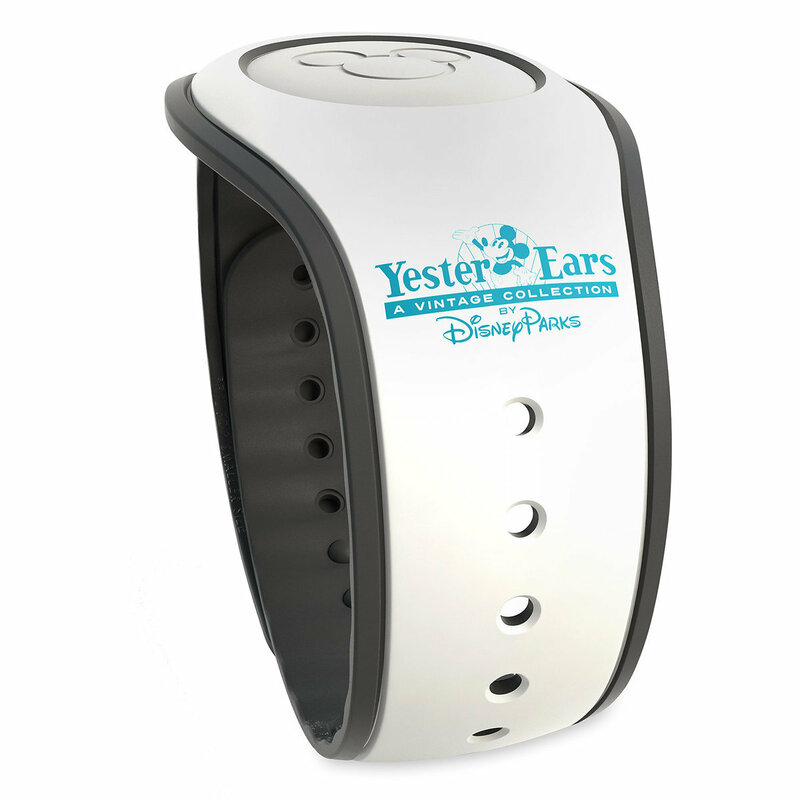 ShopDisney has released new YesterEars merchandise today! 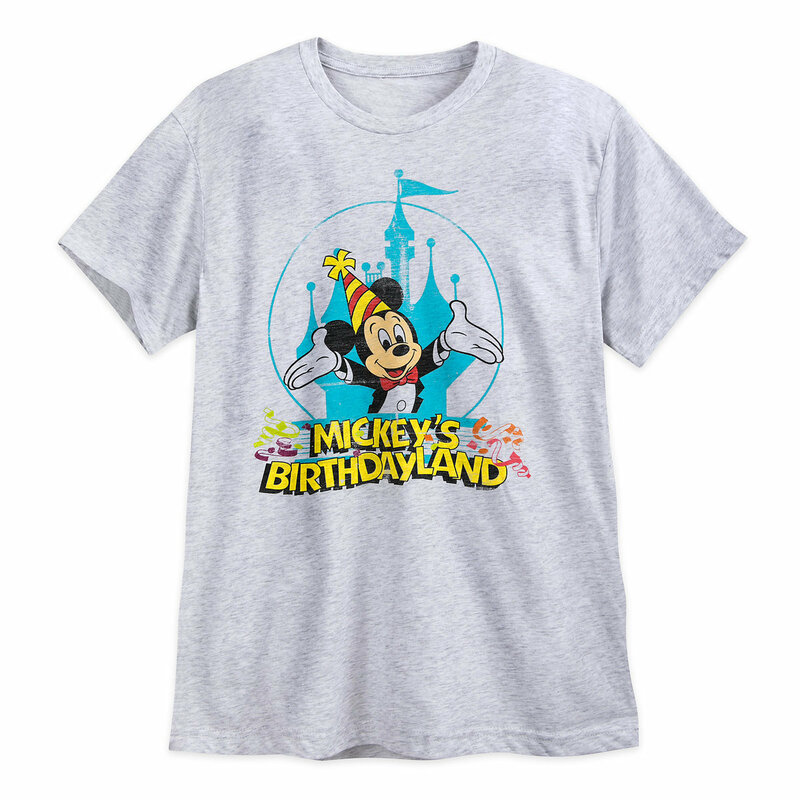 Available through January 25th, the Limited Release YesterEars Retro merchandise includes Mickey’s Birthdayland, Adventureland Veranda, and Cosmic Ray’s Starlight Cafe. 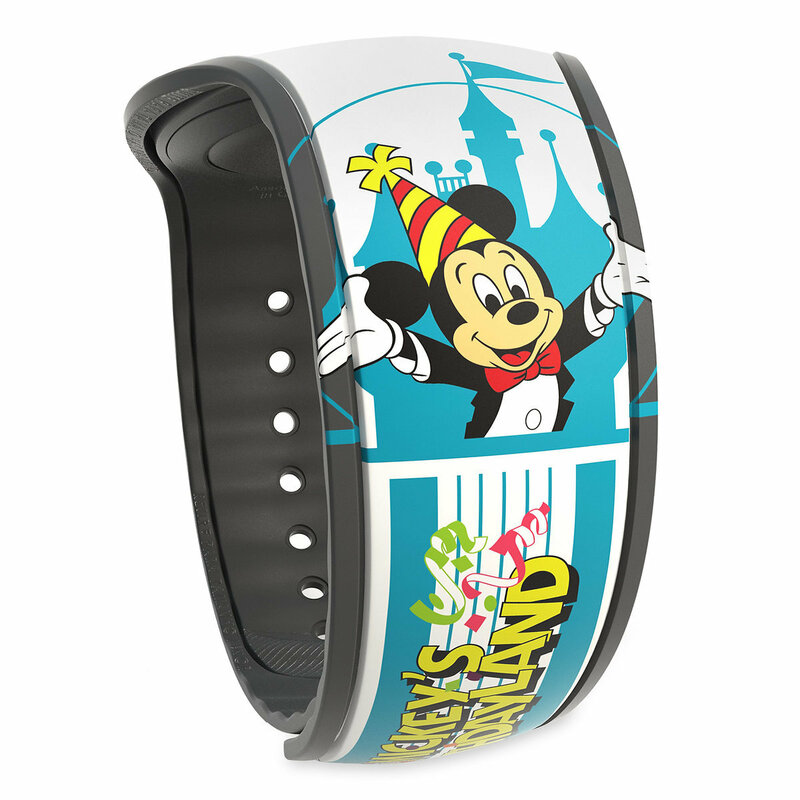 Opened on June 18, 1988, Mickey’s Birthdayland at Walt Disney World’s Magic Kingdom was re-themed as Mickey’s Starland in 1990 and as Mickey’s Toontown Fair in 1996. 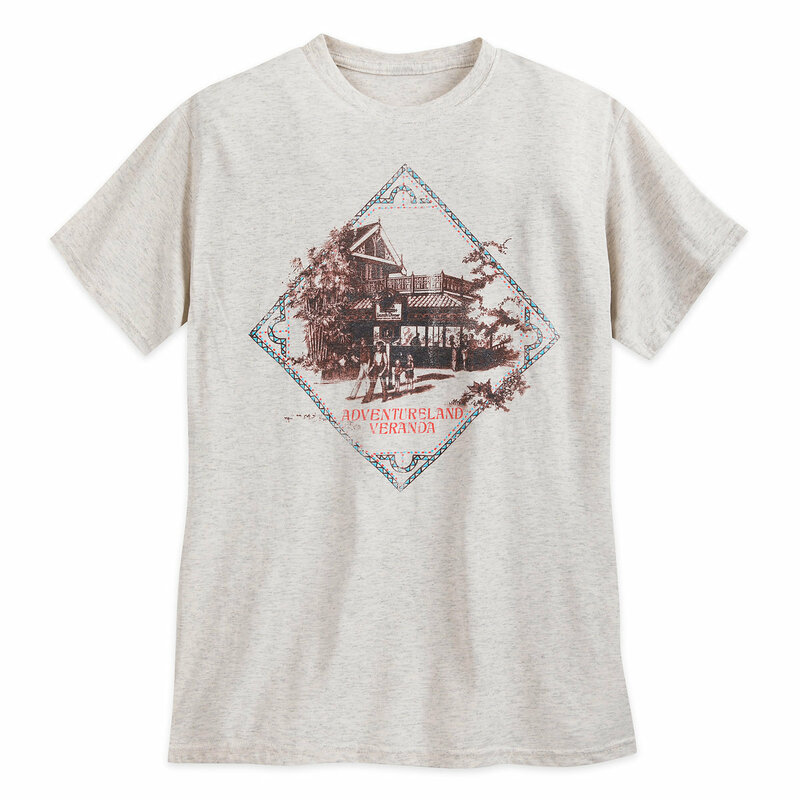 1970’s screen art of the Adventureland Veranda. 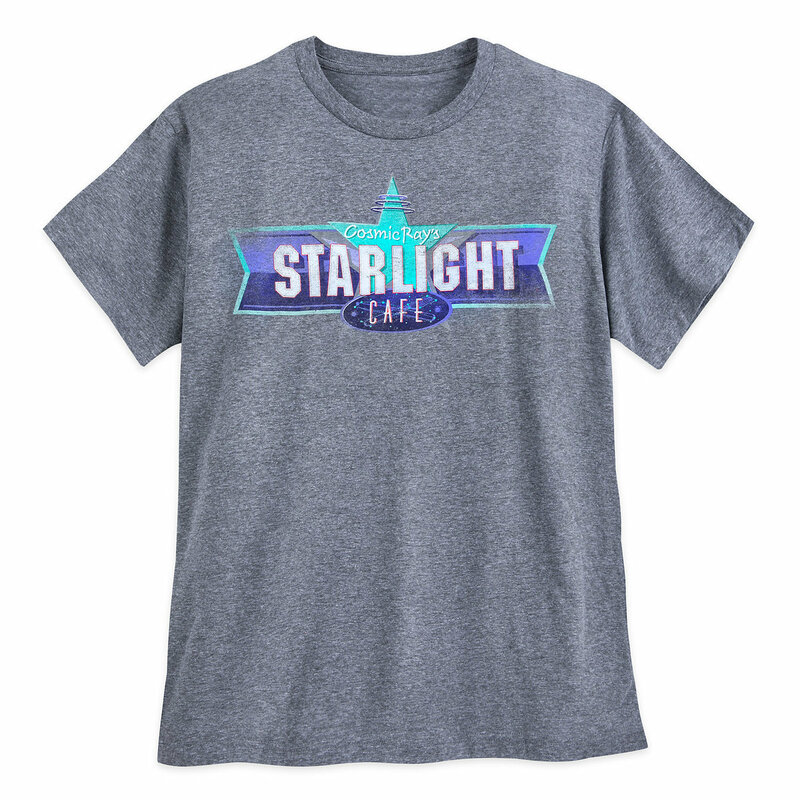 1990’s screen art of Cosmic Ray’s Starlight Cafe. You can buy the Limited Release items here!